The overprint MS is also expected to be on sale by the International House of Stamps in the exhibition hall. 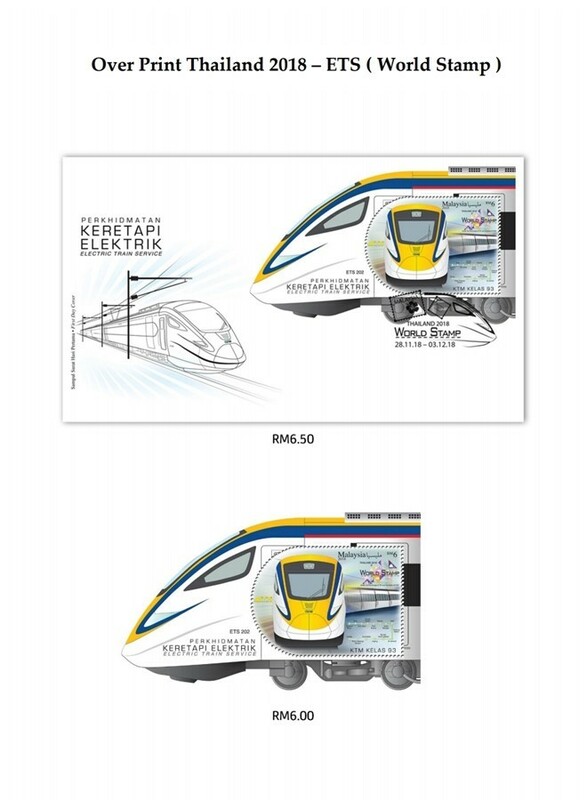 While Pos Malaysia has not provided information on the order forms for SODA, it has been a trend that Pos Malaysia offers the overprints AFTER the exhibitions. 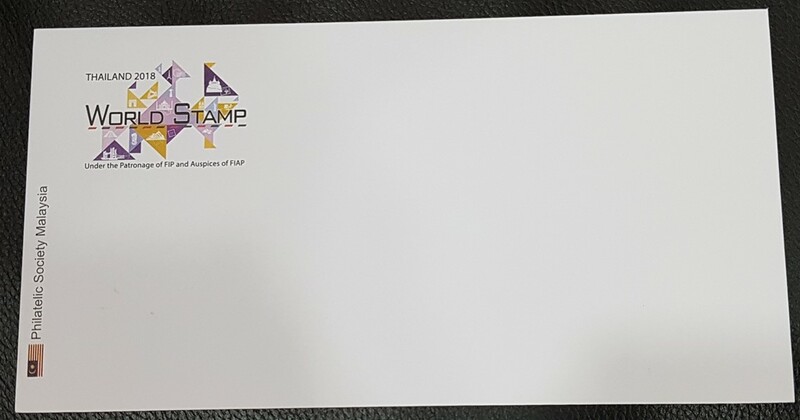 Philatelic Society of Malaysia was selling the blank envelopes at RM 2.00 each at the Stamp Week 2018 in their counter in the Kuala Lumpur General Post Office. 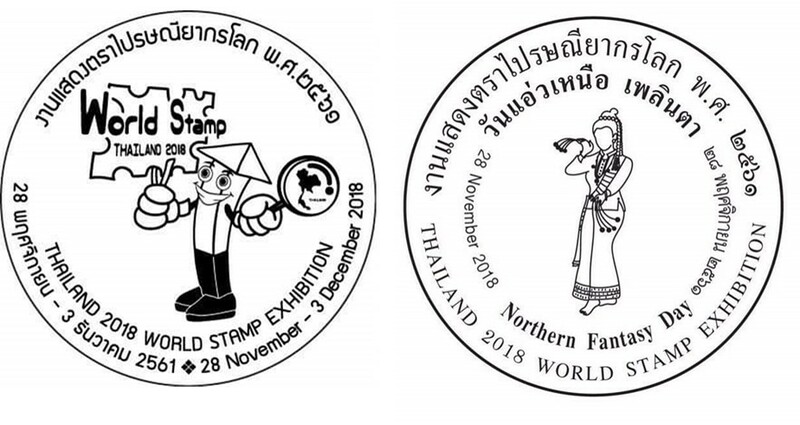 If you are interested in the Thailand 2018 commemorative stamps, you can read them at the Thailand Post Stamp Catalogue (October – December 2018): http://www.mbookstore.com/book-read/10412 (pages 6 – 7). Any readers who is visiting, I appreciate it if you can also send back news and maybe a few pictures for the readers. 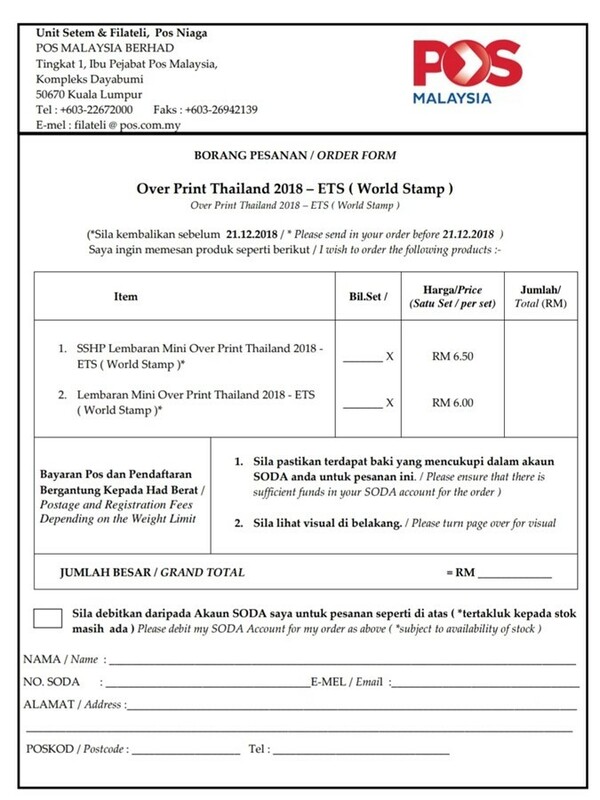 Here are the SODA Order Forms for the ETS MS Overprint and ETS MS Overprint Exhibition Cover.